Marco Crolla contacted me in the Fall of 2016. 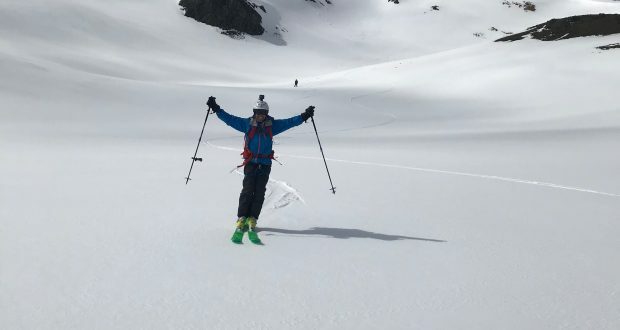 His dream was to ski all 7 continents, and raise money for cancer research along the way. Here he is 2017, celebrating after skiing a first descent in Antarctica. As the ice begins to melt and Antarctica transitions from winter to summer, spring skiing on the Antarctic Peninsular is a rare experience. It may be possible that less people have skied on the Antarctic Peninsular than have climbed Mt. Everest. 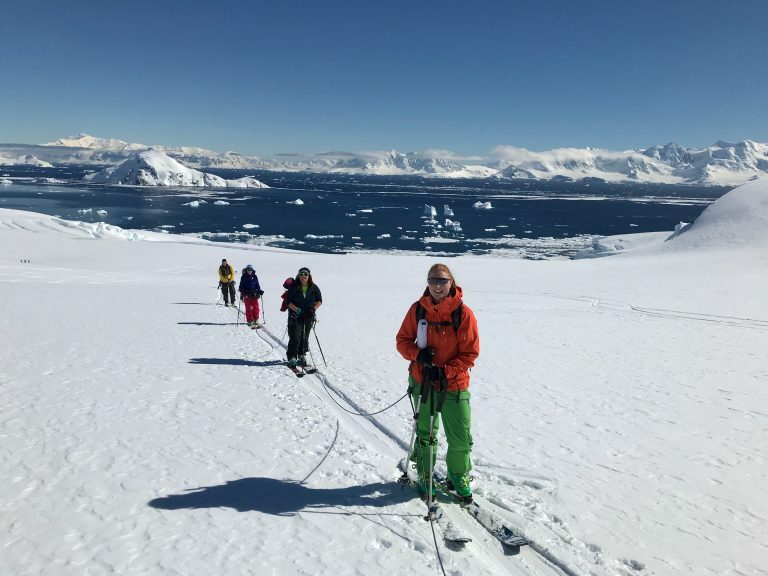 Three Mountain Hub Ambassadors, Angela Hawse, Brennan Lagasse and Shane Robinson just returned from this trip of a lifetime where they took Mountain Hub across the Drake Passage and back again, tracking their journey, ski mountaineering in the southern most reaches of the world. Click here to learn more about Ice Axe Expeditions or sign up for a trip. Click here to learn more about Mountain Hub.